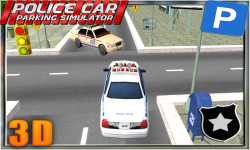 Ever dream about simulating or driving a Police Car, now you can simulate your dream in Police Car parking simulator 3D enjoying full realistic controls, great dynamics with extensive game play in Police Car parking simulator. 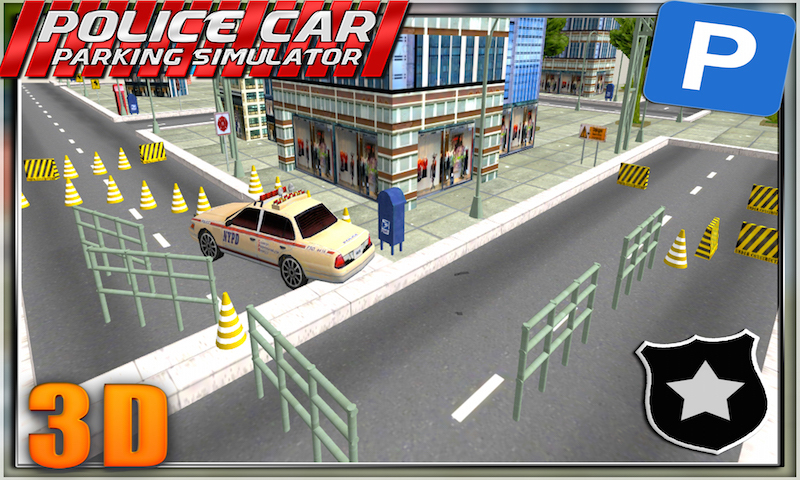 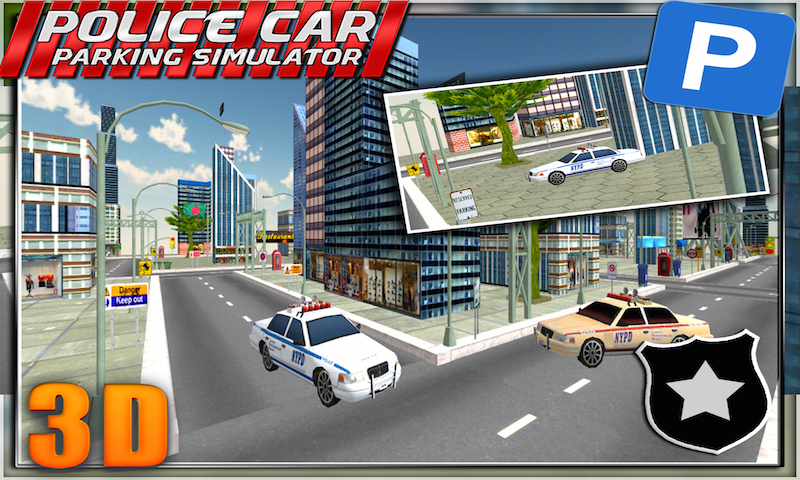 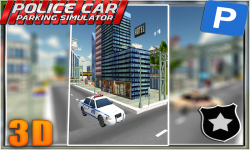 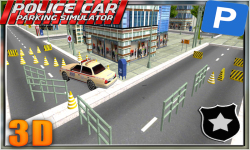 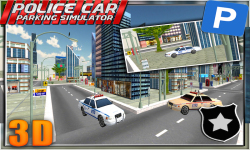 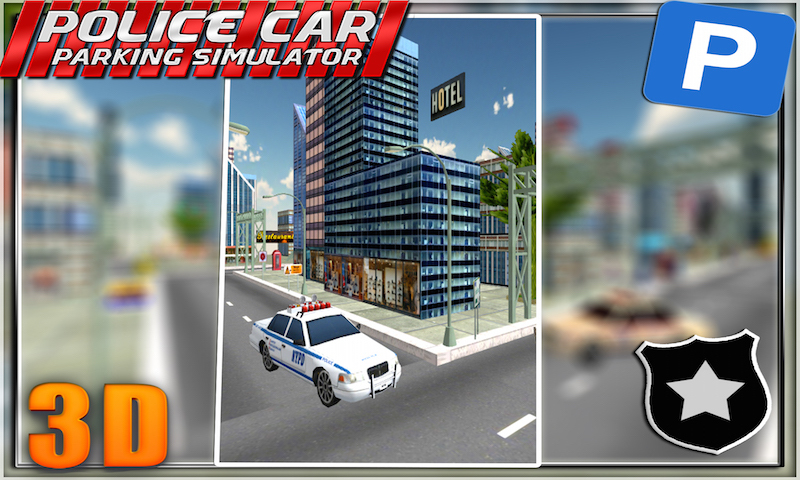 This game is of Police car parking simulator is truly a precision driving simulator. 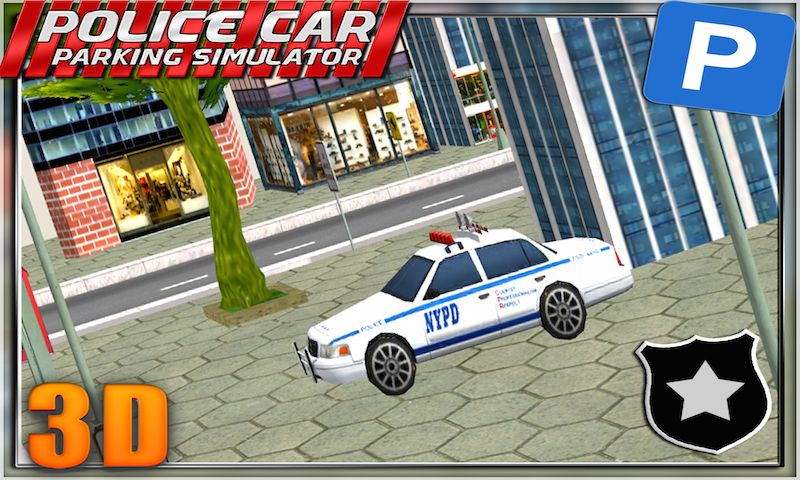 Control your police car and simulate it with the on screen power steering, brake pedal and accelerate with the powerful accelerator. 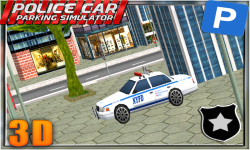 Park your police car in different mission and enjoy the power of simulation as an expert police officer and NYPD cop, you are not a rookie in Parking your police car and vehicles while parking the extreme police cars you have to make sure that you can successfully complete every mission as an expert high profile police car driver and simulator. 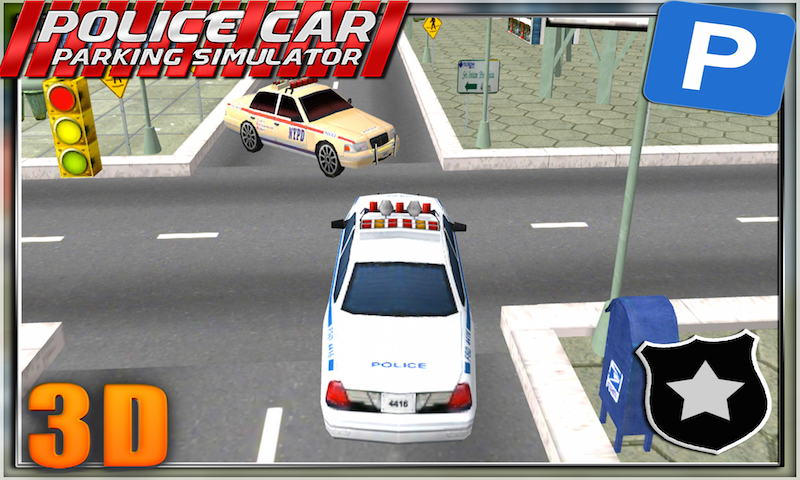 The NYPD cop and other state police cars are coming back and forth from their routine roundups within the city and lots of police cars are still in parking lots of police stations parking areas.